When Will I Get My IRS Refund? Waiting on a tax refund from the Internal Revenue Service (IRS) can be an anxious time, particularly if you need to use your refund amount to meet personal obligations. The time frame when you can expect to receive your tax refund from the IRS will depend on the method used to file your federal income tax return. If you used a paid tax preparer, contact her to determine when you will receive your tax refund. If you filed your tax return electronically and requested to have your tax refund direct deposited into your bank account, expect to receive your refund from the IRS in eight to 14 days. If you file taxes electronically without direct deposit, you will have to wait an extra week to receive your IRS refund. Filing a tax return by mail will cause you to wait as long as six weeks to receive your tax refund. There are rapid refund tax services that enable you to receive a tax refund from the IRS in three or four days. Rapid refund services can be quite expensive and may not be worth the cost unless you need cash right away. The status of your IRS tax return can be checked online using the IRS website (see Resources). Checking the status of your tax return online indicates whether the IRS has accepted the tax return. The IRS does not guarantee a specific date when you will receive your tax refund, but the IRS does supply taxpayers with dates when they can expect to receive their income tax refund by direct deposit or by mail. The status of your IRS return can be checked by phone when you call 800-829-4477. To check the status of your tax refund, you must provide information such as the anticipated refund amount, your Social Security number and your filing status. 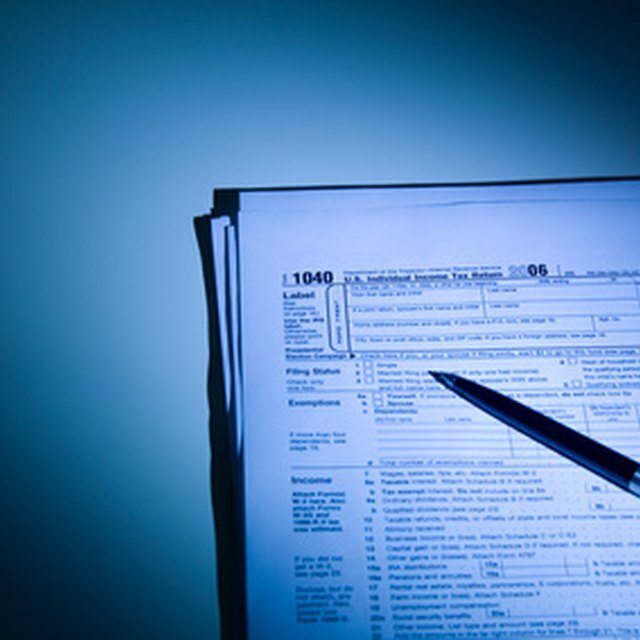 When you file an amended tax return, you may be entitled to a tax refund from the IRS. The IRS website cannot provide you with information regarding when you will receive a refund from an amended tax return. An amended tax return may take anywhere from eight to 12 weeks for the IRS to process, as explained by the Efile website. If you have not received a refund from your amended return after eight weeks, you can call an IRS representative at 800-829-1040 to check the status of your amended return. What is the Reason for a Delayed IRS Refund? How Long Does it Take to Get an IRS Tax Refund? A number of factors exist that could cause significant delays as far as receiving your IRS refund. One of the most common mistakes occurs when you put the wrong routing and account number on your income tax return. Your refund can be delayed if the IRS selects your income tax return for review. This happens randomly, so there is no way to predict whether your income tax return will be selected for review. Turbo Tax: When Will I Get My Tax Refund? Cash Money Life: When Will I Get My Tax Refund?